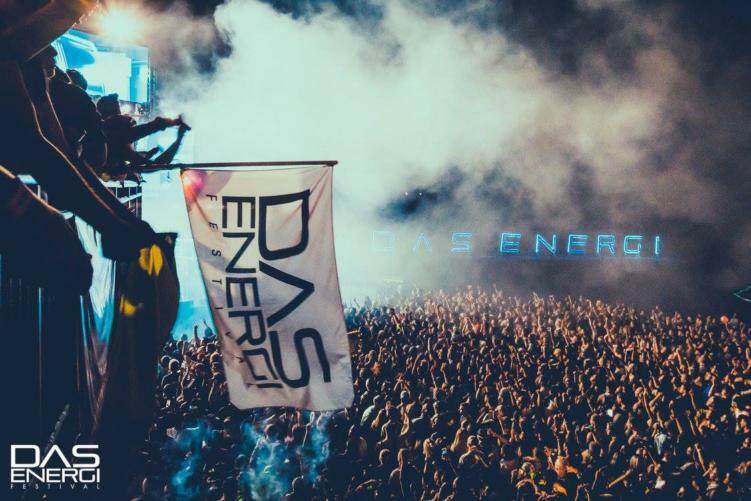 V2 Presents is gearing up all of Salt Lake City as the dates for the Das Energi Festival grow closer. In their most recent promotional pit-stop, the entertainment company created an official festival playlist called the Energi Source. Explore the diversity of this year’s lineup with over 10 hours of nonstop tunes. From house and trance mavens to epic bass and shuffle artists, it’s all there. Take a listen and explore some of your potential new favorites. As the festival approaches the month-out mark, they’re kicking the hype in to high gear. Their newly released trailer gives newcomers a taste of the festival layout and stage energies. They’re also hosting “Energi Wednesdays” at night clubs in Salt Lake City. Weekly, local dance music keeps the energi flowing right up to the event. If you can’t make it out for the live shows, check out the specially curated playlist. And get ready to rock on the Great Saltair next month! Listen to The Energi Source below, and grab your tickets for Das Energi Festival here to secure your spot.